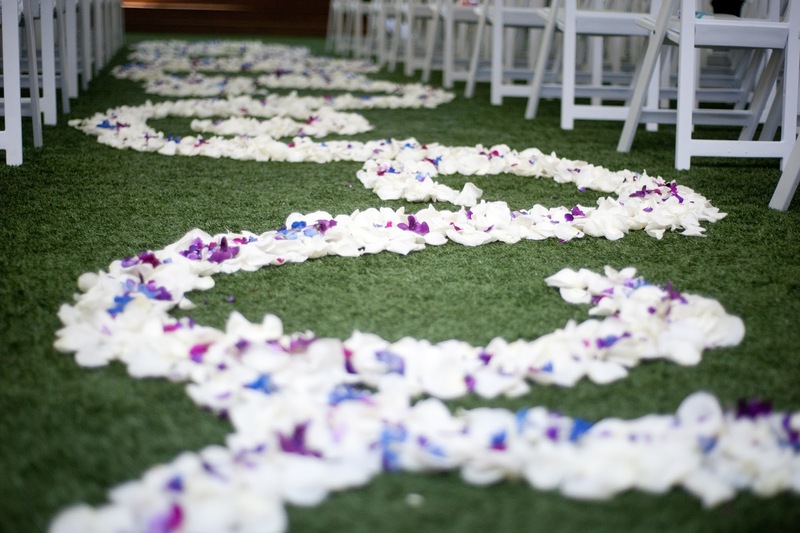 Celebration Florals: Down the aisle in style! 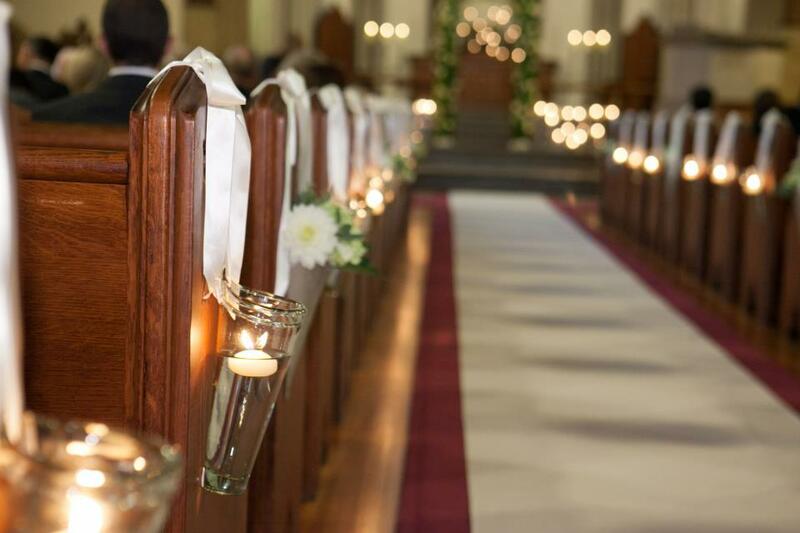 Down the aisle in style! Time for another journey with the Chapel Designers and their progressive blog posts! This post is sharing all the wonderful ways our brides make their way to their awaiting grooms. Enjoy the eye candy! 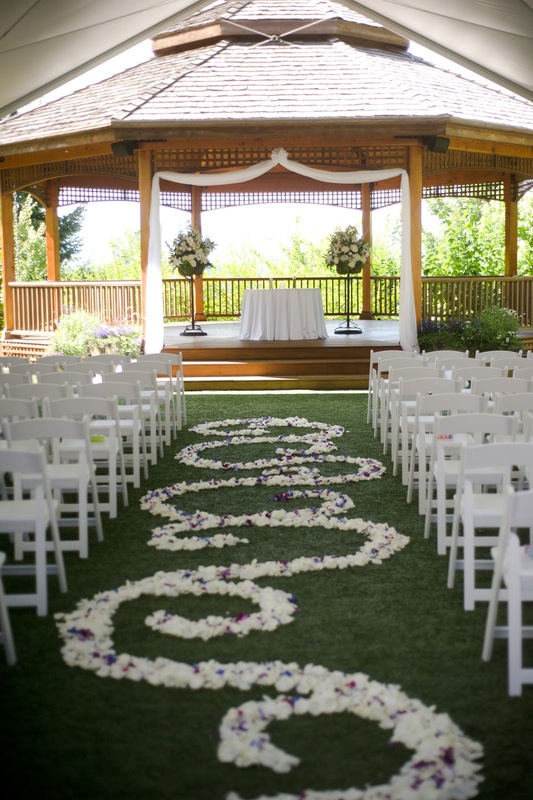 Speaking of Eye Candy, Paradise Springs has to be one of our favorite venues. Every way you turn there are amazing sights and views. This aisle led to the beautiful gazebo. The bride asked for sepentine petals. We LOVE serpentine petals! To make it unique for her, we added in blue delphinium blossoms and purple dendrobiums. Just enough accent to really make this aisle a very special journey for our bride! Suttle Lake is nestled near the crest of the Cascade Range in central Oregon. This beautiful blue mountain lake was the backdrop for this scrumptious wedding. Rich, deep, hot pinks were the colors selected by this bride. Add in crystals and lots of flowers and you have one hot, wonderful journey! 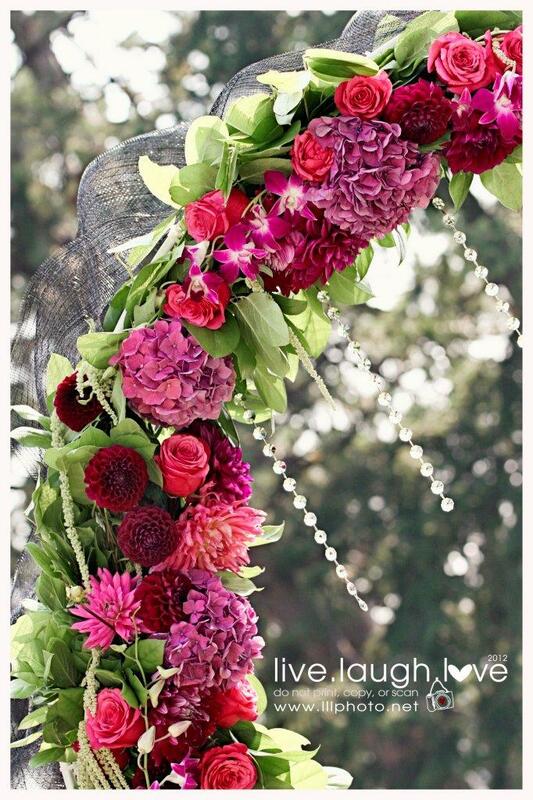 And from our friend Lisa Sommer at Petals and Promises, comes this beauty! Here comes the fun part of the Chapel Designer's Progressive Blog posts...follow the links below for some more great journeys!